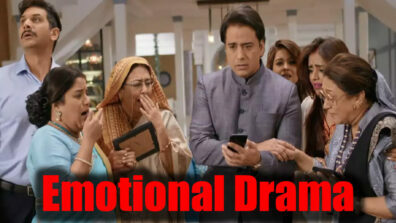 Star Plus’ Koi Laut Ke Aaya Hai (Sphereorigins) is set to bid adieu to its viewers. 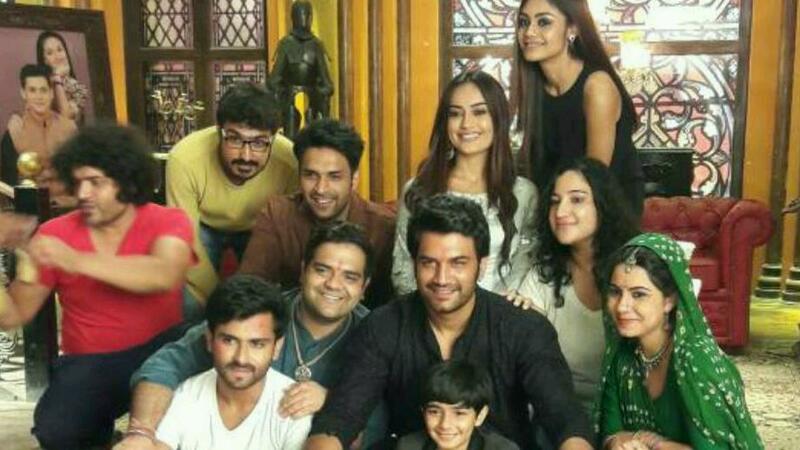 The show which stars Surbhi Jyoti (Geetanjali), Shoaib Ibrahim (Abhimanyu), Shaleen Malhotra (Rajveer) and Sharad Kelkar (Rishabh) will end on a happy note. We hear before the show shut shop, there will be an emtional drama wherein Rishabh will die and he will be killed by Abhimanyu’s doppelganger. 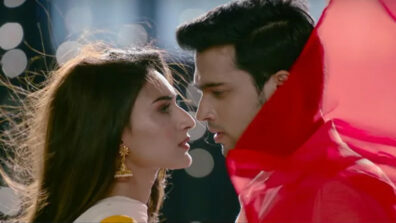 The entire family will get shocked and would blame Abhimanyu. 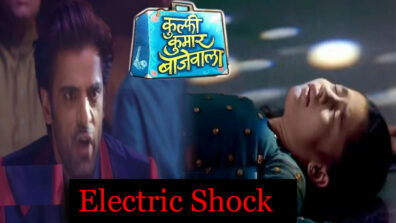 Audience will see Geetanjali and Abhimanyu coming together to solve the mysterious death of Rishabh. 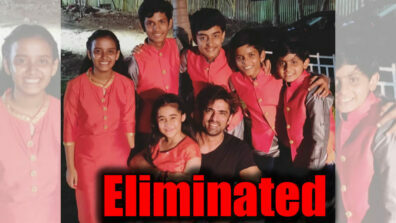 They will finally manage to punish the culprits. 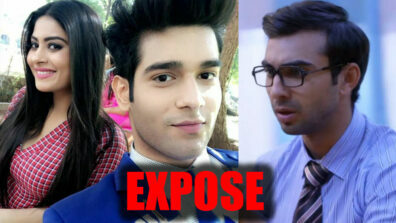 Furthermore, the story will see reunion of the leads Geetanjali and Abhimanyu.